Are affected by the HIV epidemic. This includes children who have lost one or both parents to HIV/AIDS or whose parents are infected. 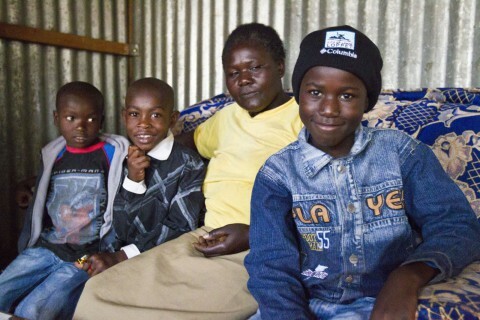 Reside in a geographical area known as Dagoretti, one of the major slums in greater Nairobi. 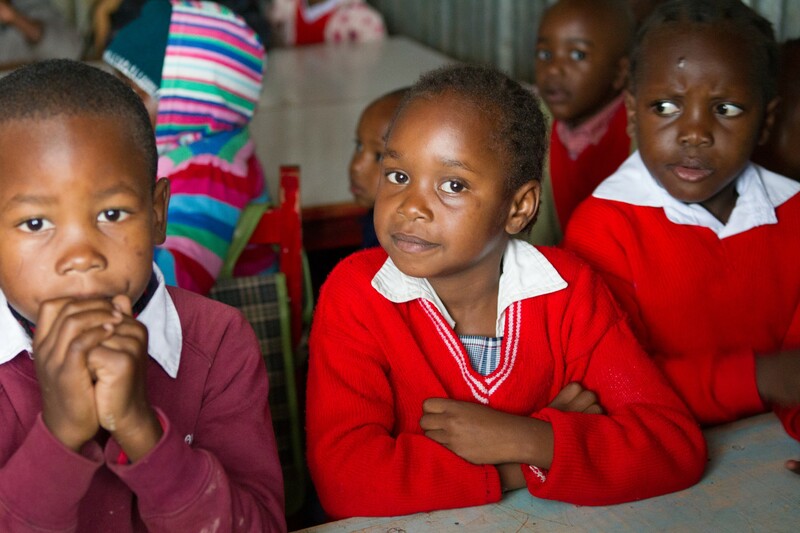 Are between grade one and six, performing in the top half of their class and a Kenyan citizen. Score well on our placement exam that helps us assess their level of academic ability. Agree to attend one of our selected schools that deliver strong academic outcomes. Live in a family setting that is conducive to academic success. We visit the family and interview them. We try to screen out families with substance abuse problems or other obvious issues that would impede a child’s chances to do well in school. Have a parent or guardian that understands and agrees to play their important role in the child’s success. They must agree to keep a roof over the child’s head and do their best to provide at least one meal per day (in addition to the two meals we provide). If the parent is HIV+ they must identify a successor guardian in the event the illness leads to their death. 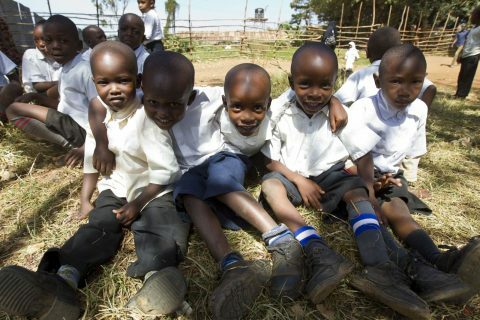 The parent/ guardian must keep us apprised of any changes in the child’s situation and take the lead in getting treatment in the event the child falls ill.
Once a child is admitted to the program, Ngong Road Children Association Caseworkers visit the home at least twice annually and the school twice per year. 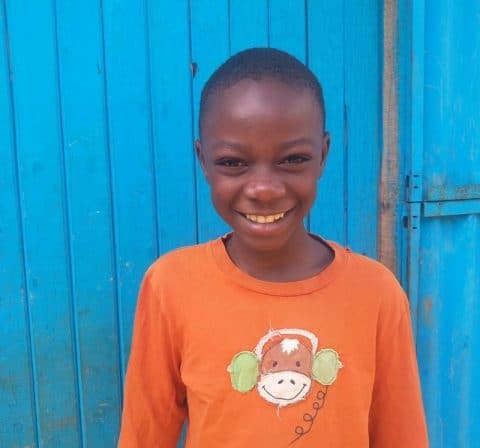 Our goal is to keep connected to the child and be able to report to sponsors on a regular basis.